High-temperature superconductors are one of the most active and exciting areas of condensed matter physics research. From high-quality thin-films to friction-less transportation, their applications in industries such as telecommunications, environment and geology, medicine, nuclear physics, and security are just the beginning. The Rise of the Superconductors is an ideological chronology of the science that has produced superconductors. Beginning with the first liquefaction of helium, the book presents the discovery of the Meissner effect and the development of type II superconductors before discussing the impact of Bednorz and Müller's Nobel prize-winning research in high temperature ceramic superconductors. Authors seamlessly introduce the rise of Tc materials, whose layer-like nature, anisotropic behavior, and other properties are discussed in Chapter 4. The next chapter is devoted to the discovery, development, and characteristics of organic superconductors, particularly in fullerene materials, whose discovery earned the Nobel Prize in Chemistry in 1996. 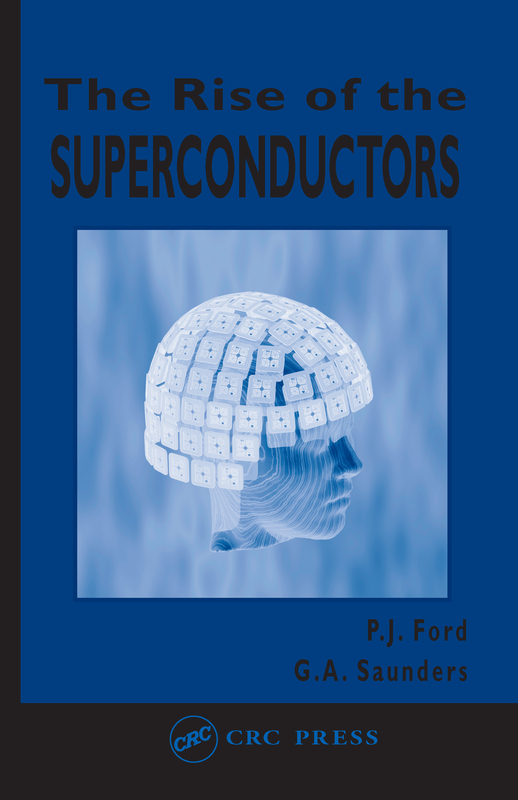 The authors then examine the properties and theoretical developments explaining the behavior of simple superconductors, highlighting their impact on theoretical physics. Subsequent chapters analyze the technological advances, production challenges, and future directions of large- and small-scale applications, Josephson effects, the development of SQUID technology, and the specific behavior of high temperature superconductors. The Rise of the Superconductors concludes with a brief look at the struggle for technical superiority between the U.S. and Japan, European contributions, and commentary on the current state of the art. Early Speculations: Could High Temperature Superconductivity Occur in Organic Compounds?